MEPs will gather in Brussels this week to discuss ways of improving the issue of late payments for firms. The Internal Market and Consumer Affairs of the European Parliament is currently preparing a report on the implementation of the late payments directive. According to the European Payment Report 2018 Ireland reports one of the highest level of bad debt loss in Europe. Irish companies reported that they had to write off more than 3% of annual revenues due to late payments, which is almost twice as high as the European average. The report also said that none of the surveyed companies in Ireland said that they currently accept cryptocurrencies, such as Bitcoin or Ethereum, as payment. However, 8% of Irish companies polled do state that they plan to accept cryptocurrencies as payment from clients or customers within the next two years, which can be compared with Europe as a whole where 4% of the businesses polled state that they anticipate doing so. Of all of the companies polled in Ireland, 19% state that the introduction of GDPR will have an impact on their payment routines, which is a slightly higher level than that observed in Europe as a whole, where 14% say the same. MEP Clune said: “At European level we are doing all we can to help business in Ireland and ensure that they are offered the support they need. 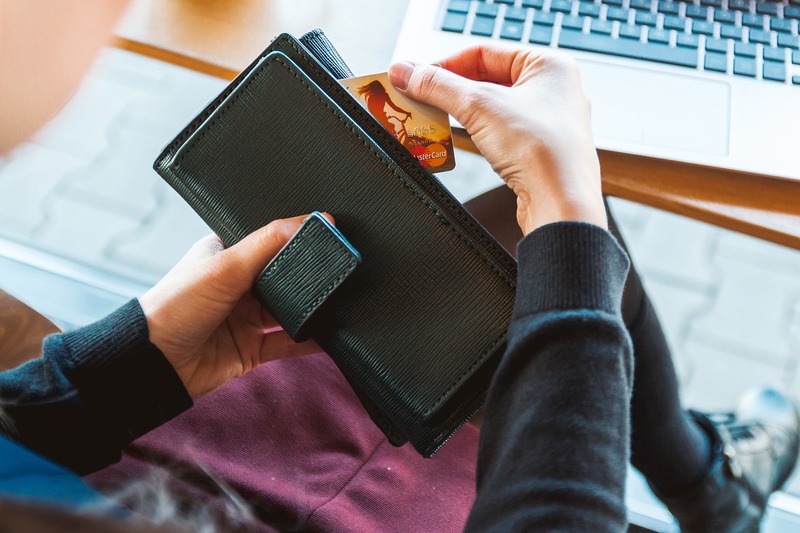 Two thirds of Irish firms experience payment delays that can stretch beyond two months according to the Irish Small Firms Association and this is having a really negative effect on many businesses. “One example of support that is there is The Enterprise Europe Network which is a one stop shop for businesses in the EU and helps small companies make the most out of business opportunities. It provides support on access to market information, overcoming legal obstacles, and identifying potential business partners across Europe. “I would also encourage SMEs to apply for funding from the Horizon 2020 SME fund. Small and medium-sized enterprises represent over 99% of businesses in the EU so it is crucial to support their growth and innovation.